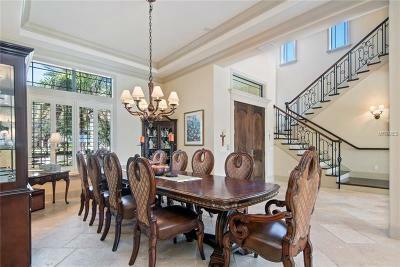 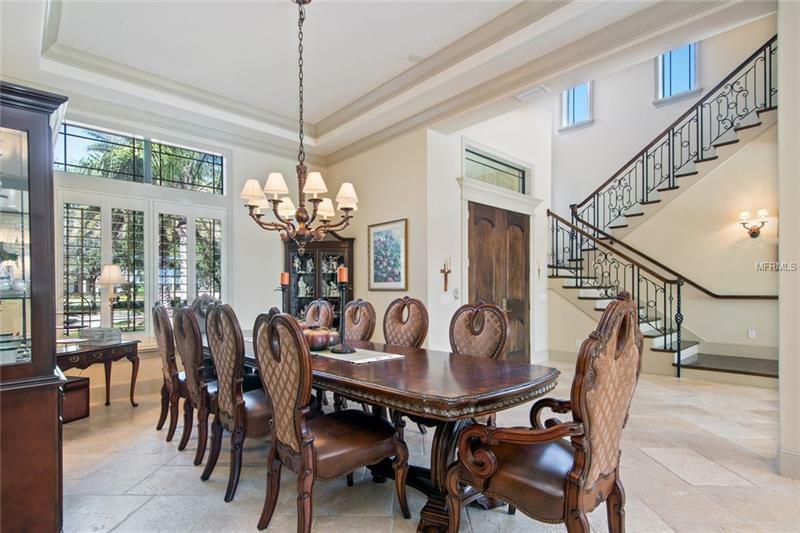 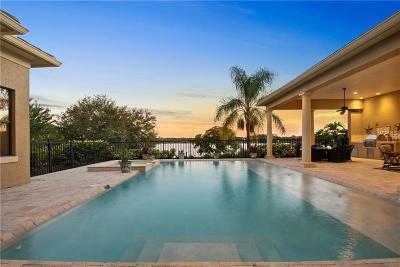 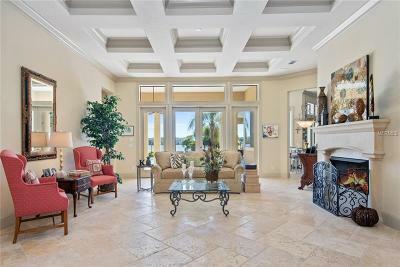 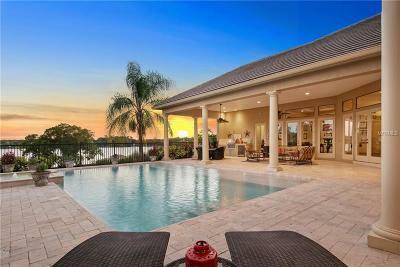 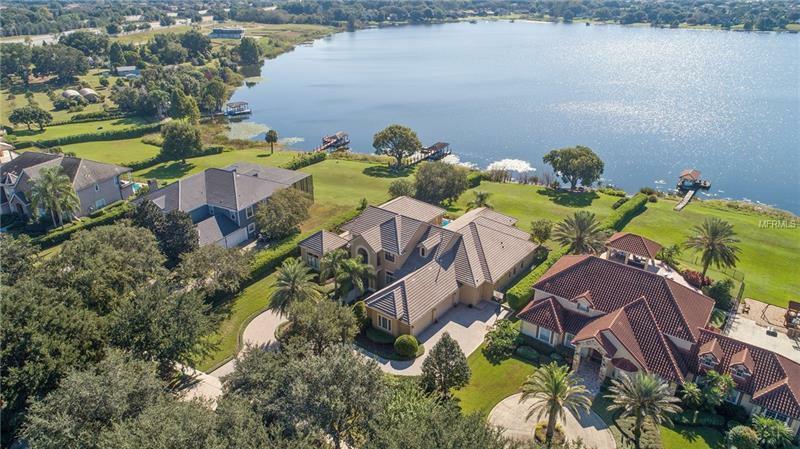 EXPANSIVE LAKEFRONT ESTATE AWAITS! 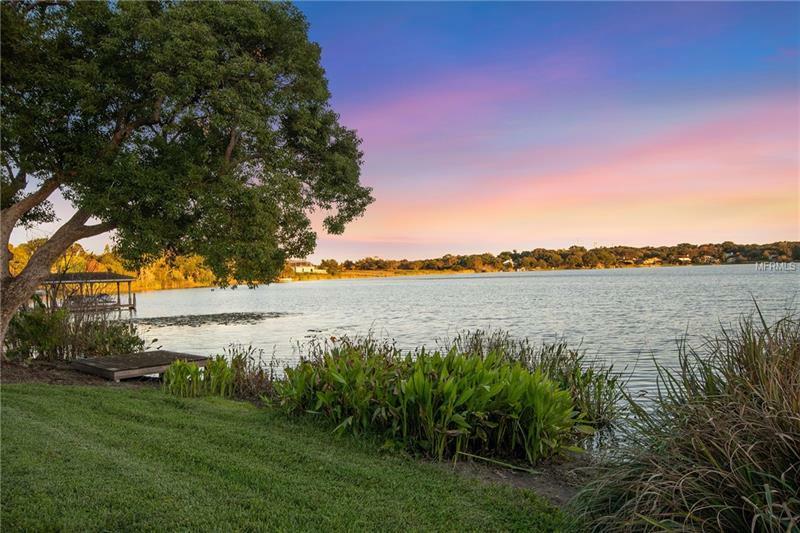 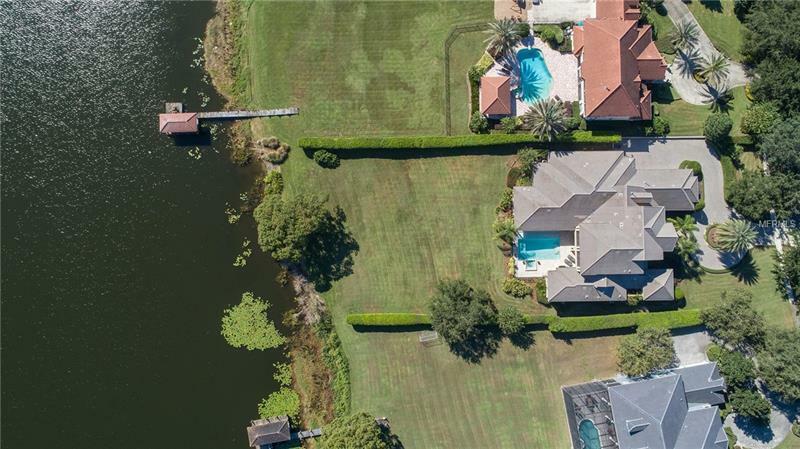 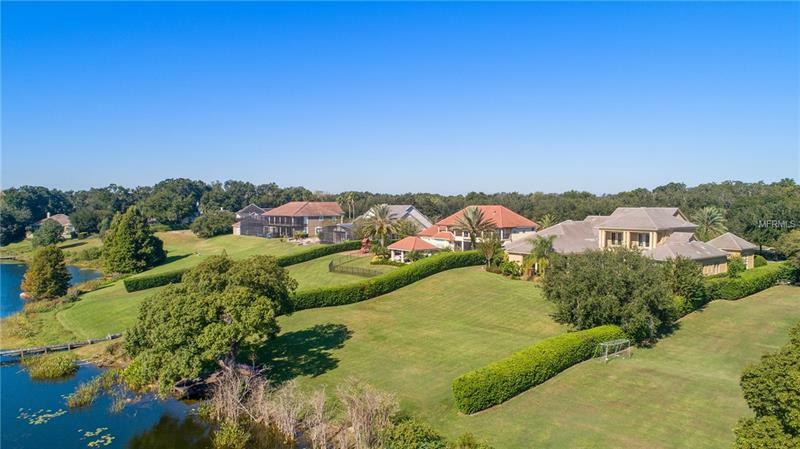 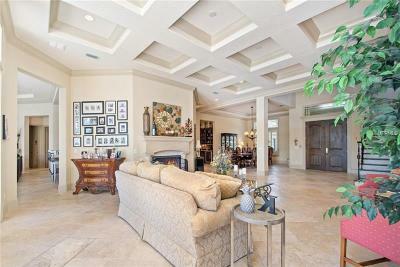 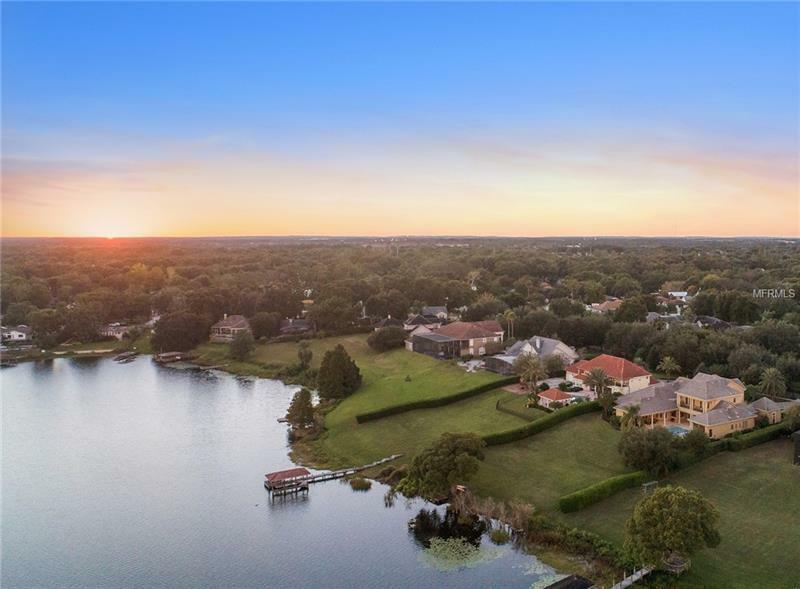 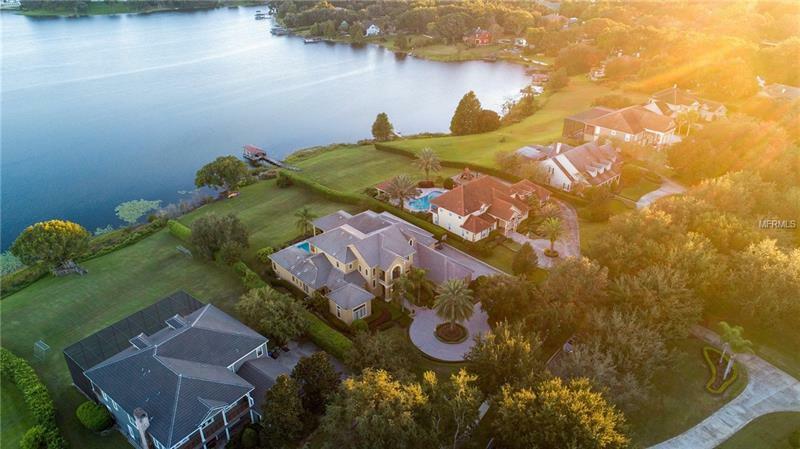 Come home to the serenity of your custom estate, with unobstructed water views at every turn, on the shores of Lake Olivia, just minutes from downtown Windermere and major roadways. 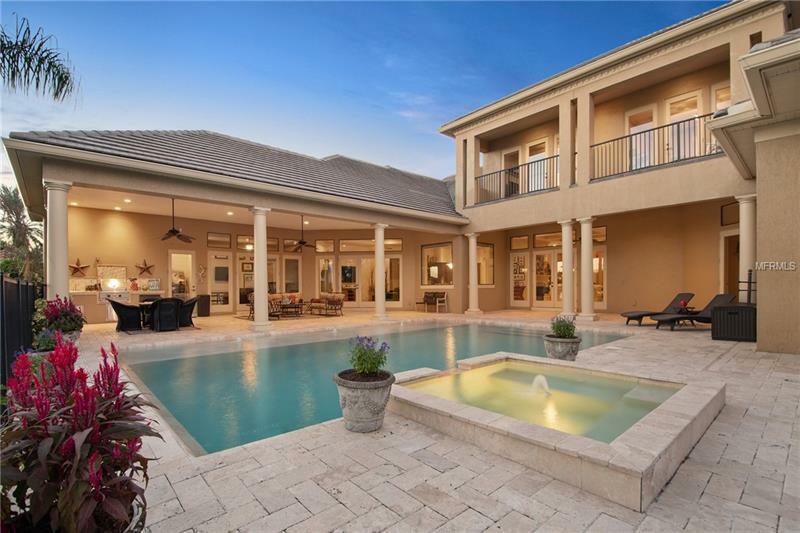 A circular paver drive & dramatic Florida landscape set the tone for elegance as you approach. Sweeping views of the lake welcome through a wall of glass doors in the open formal space. 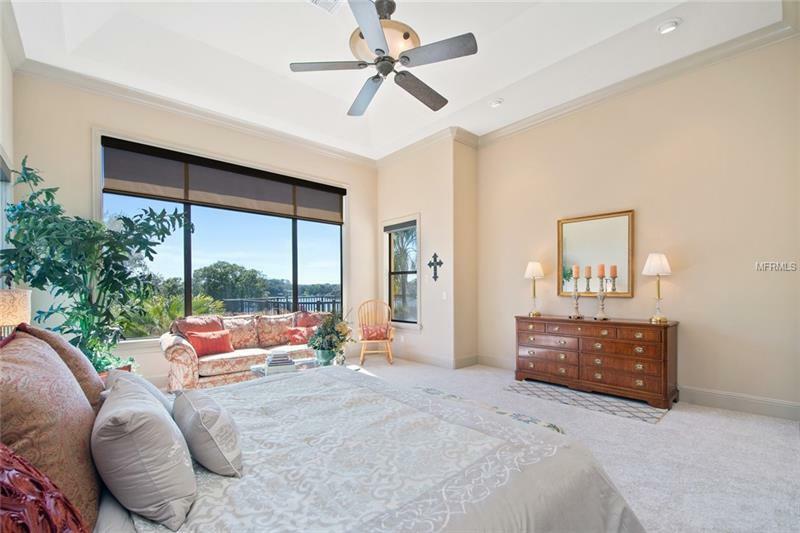 A one-of-a-kind expansive master suite wing features: panoramic water views, private library/office, gym/studio, morning bar, meditation patio, PLUS an enormous 15 by 12 dressing area with custom built-ins. 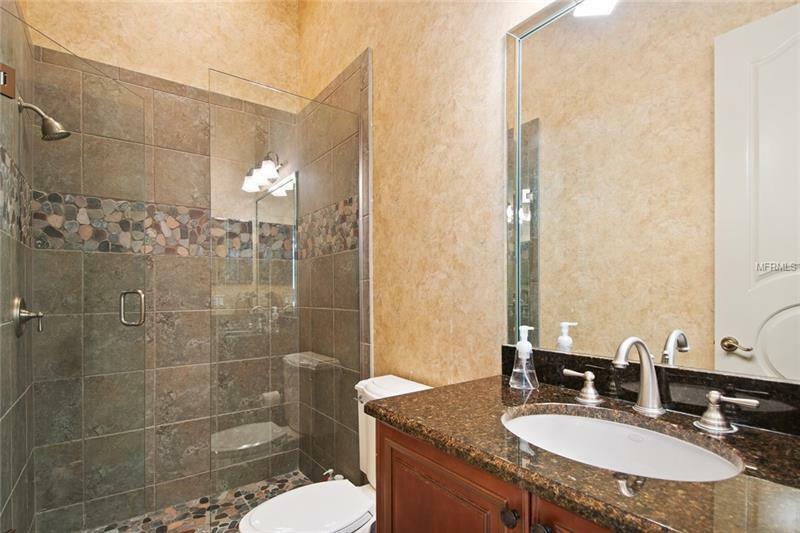 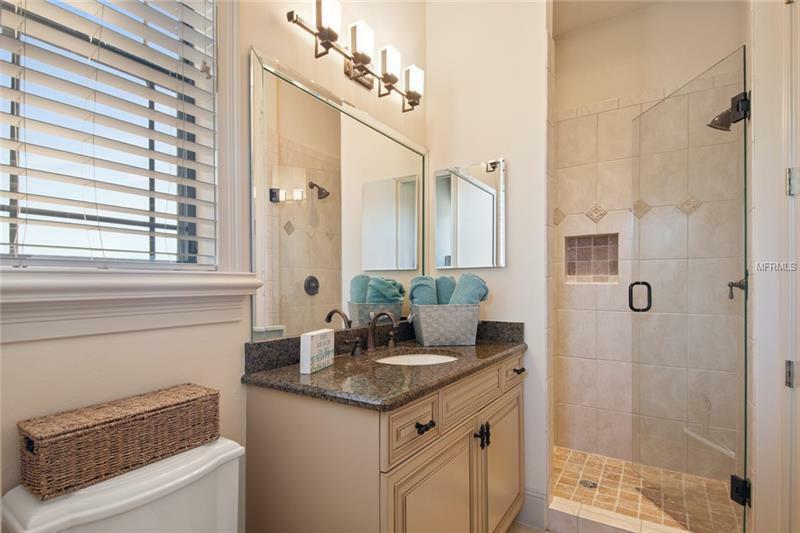 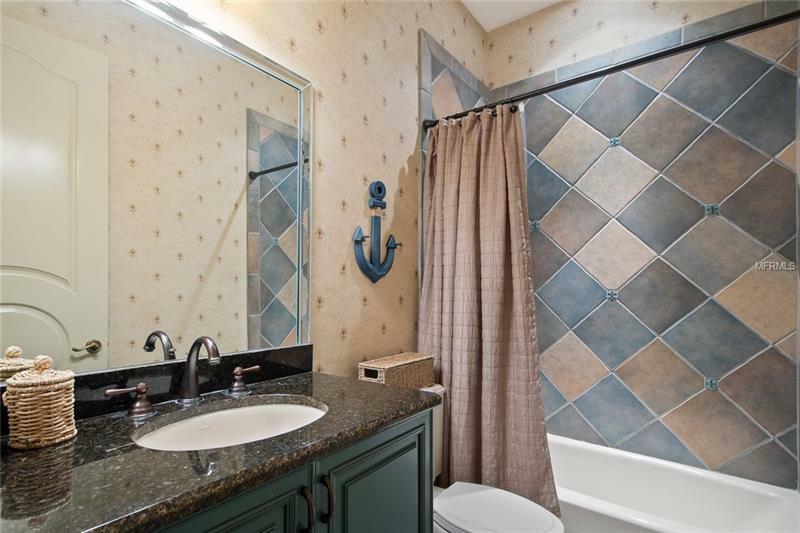 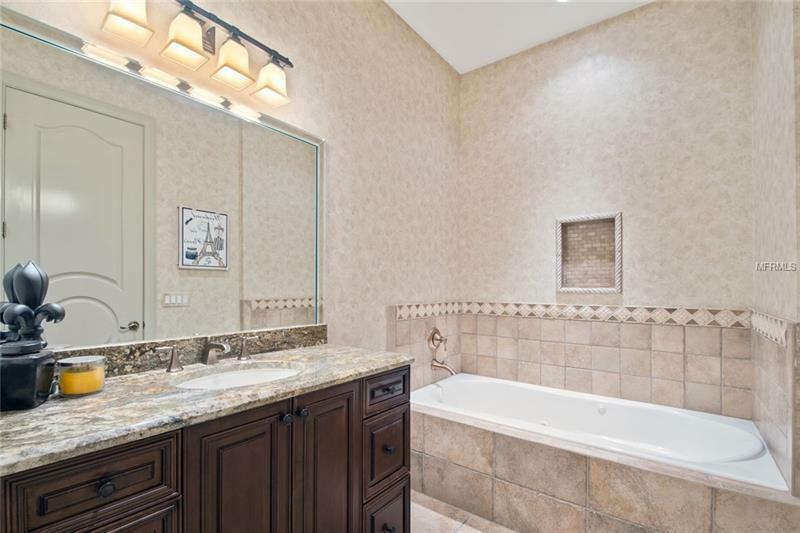 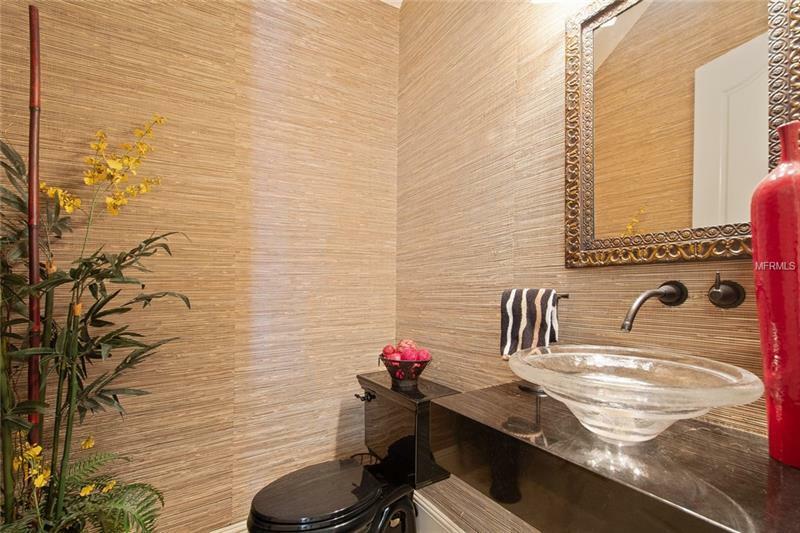 A spa-like master bathroom features a marble steam shower. 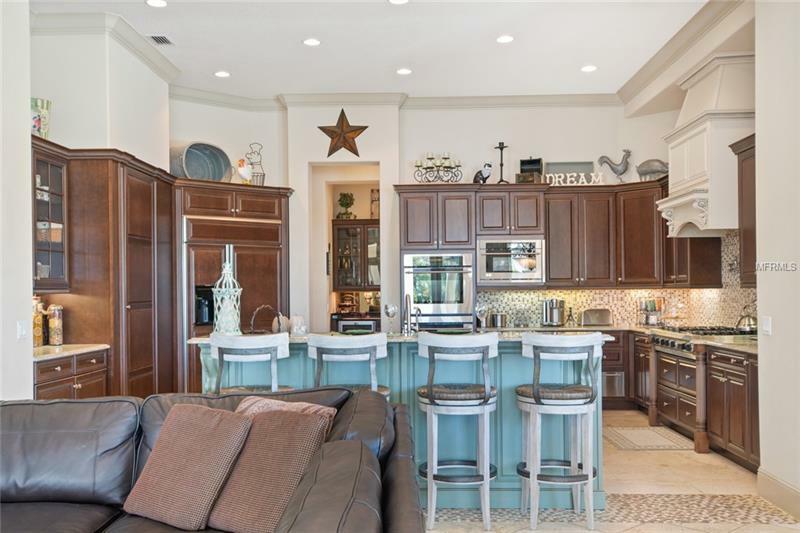 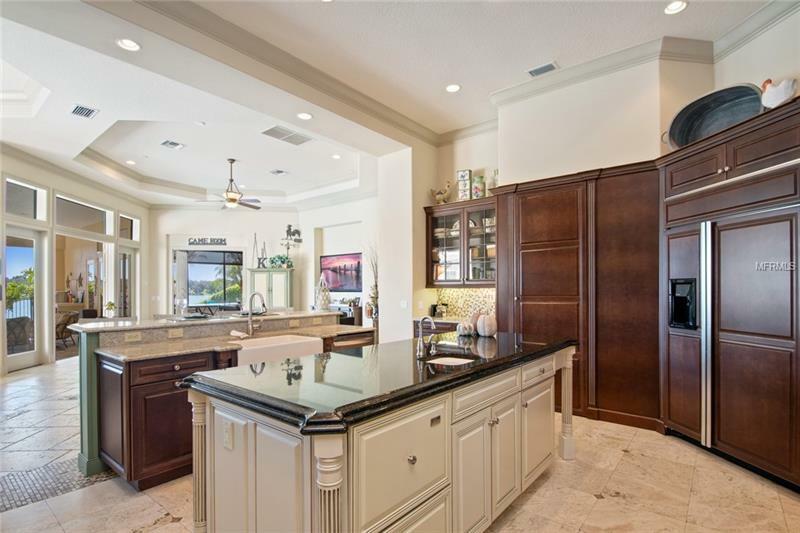 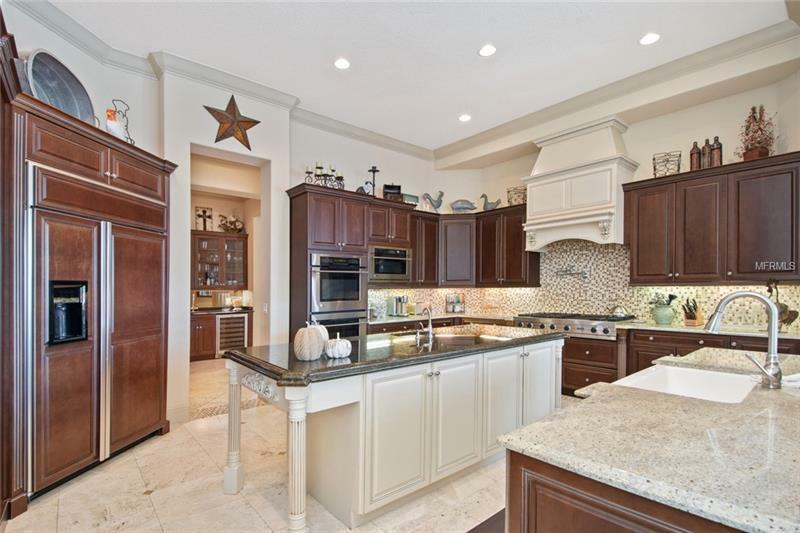 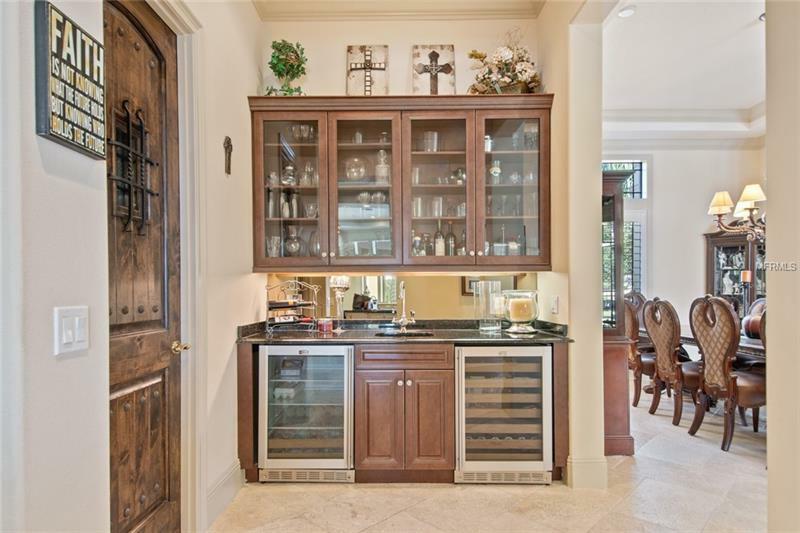 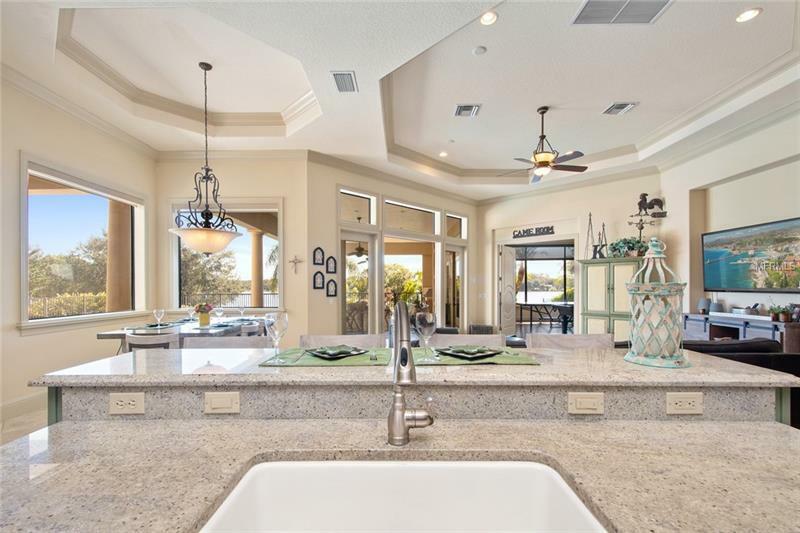 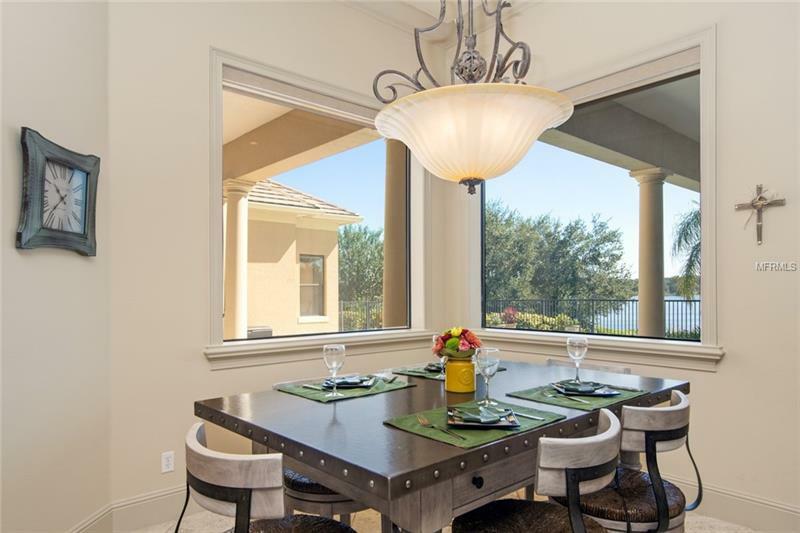 The exquisite chefâs kitchen, with Viking gas range, double ovens, warming drawer, oversized island and custom walk-in pantry, overlooks the serene water and opens to the enormous breakfast nook and family room. 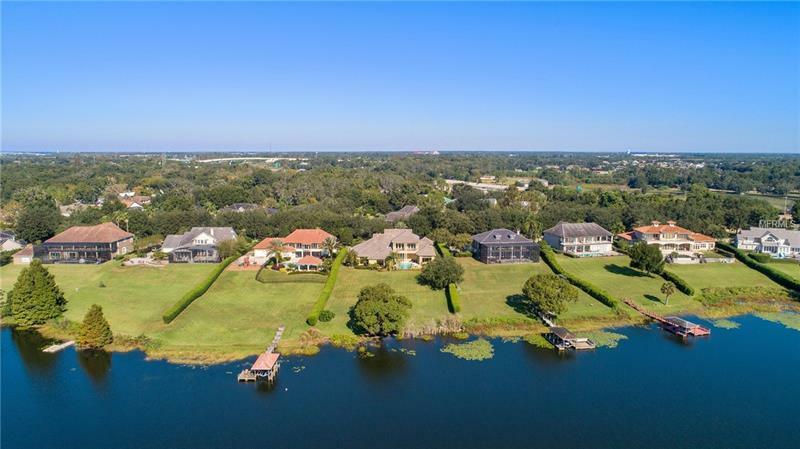 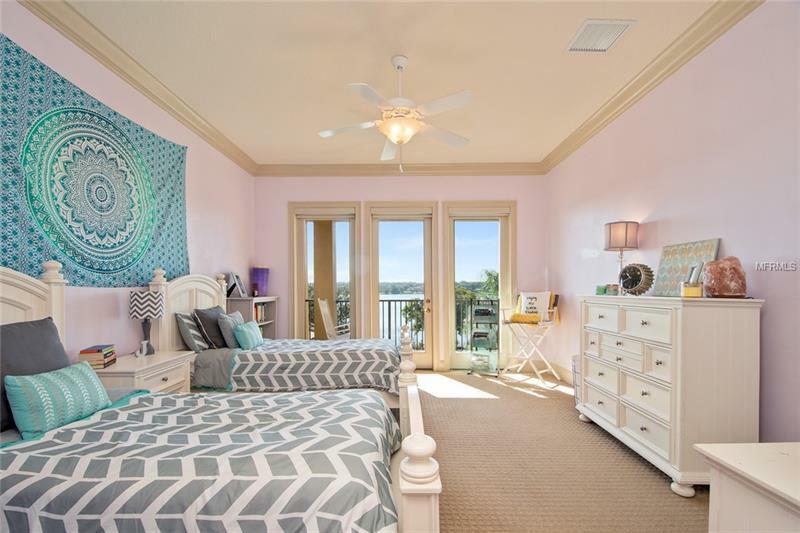 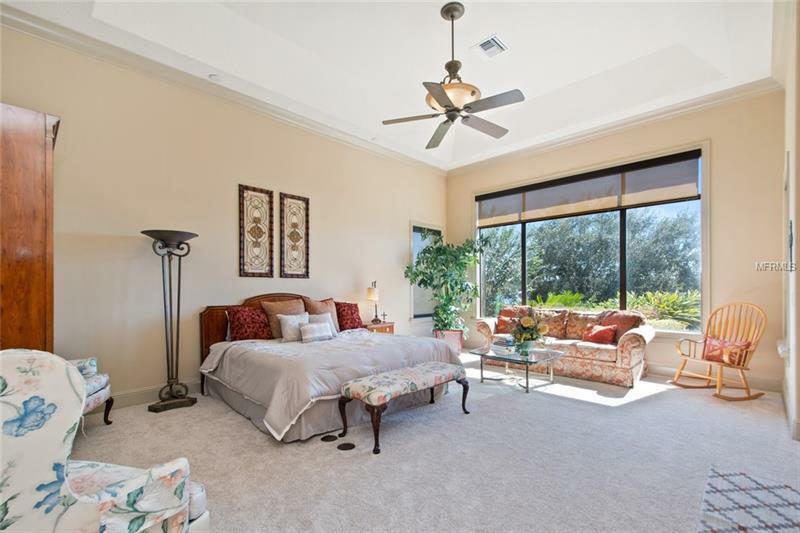 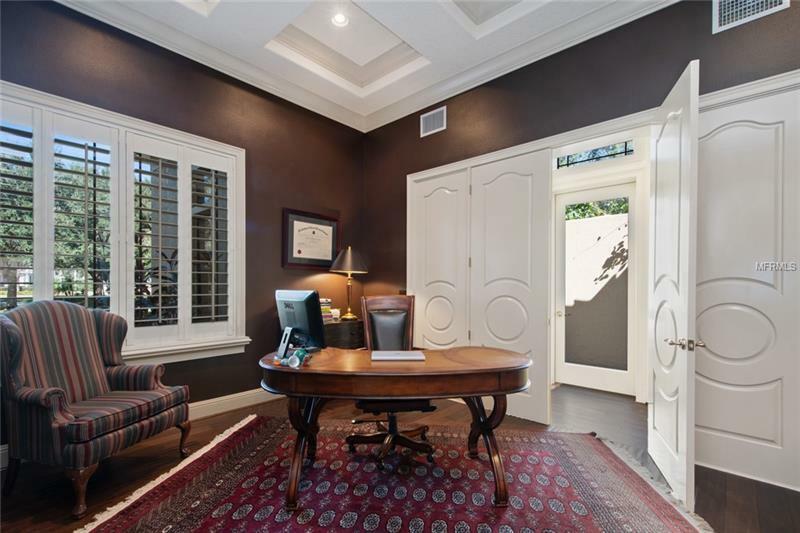 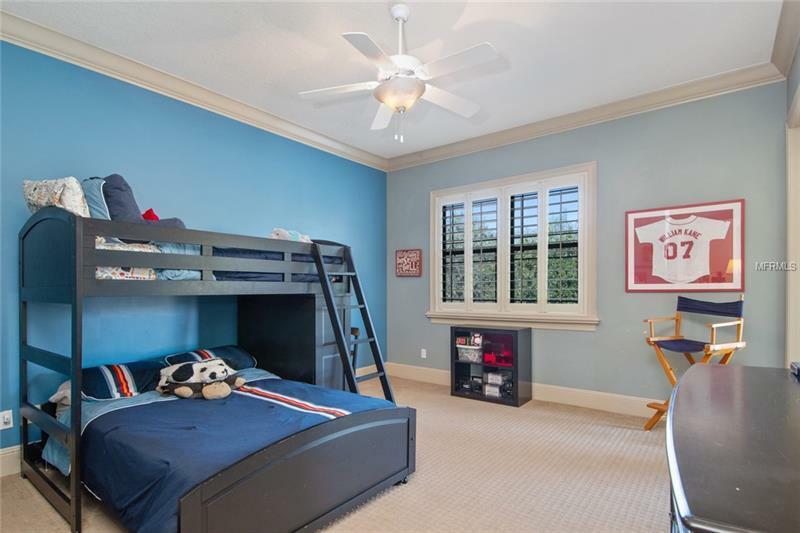 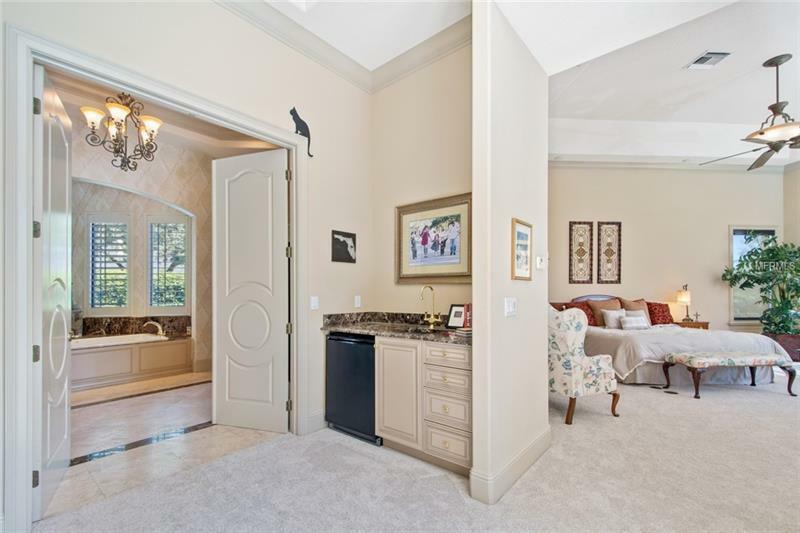 A first floor media room and a waterfront billiards room with full bath and walk-in closet make this the ideal home for entertaining. 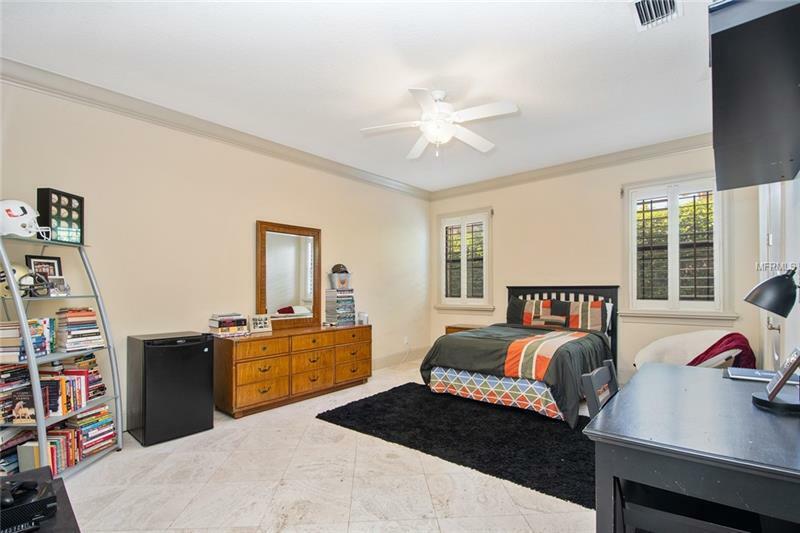 Another ensuite bedroom is tucked away on the first floor. 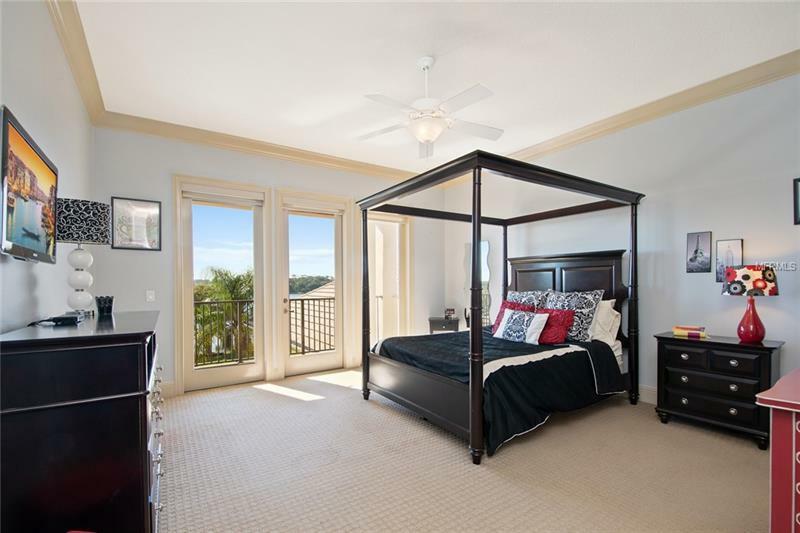 Upstairs, three ensuite bedrooms offer balconies overlooking either the water or the grounds. 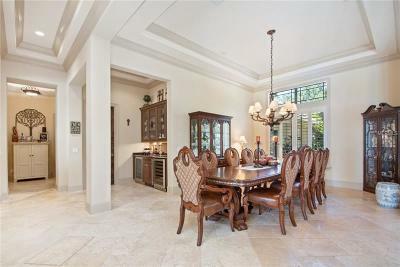 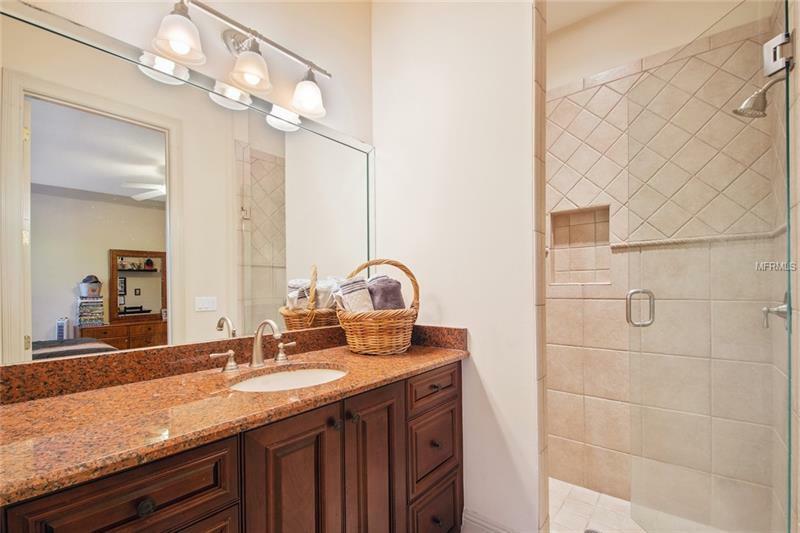 Abundant storage and extensive designer upgrades throughout! 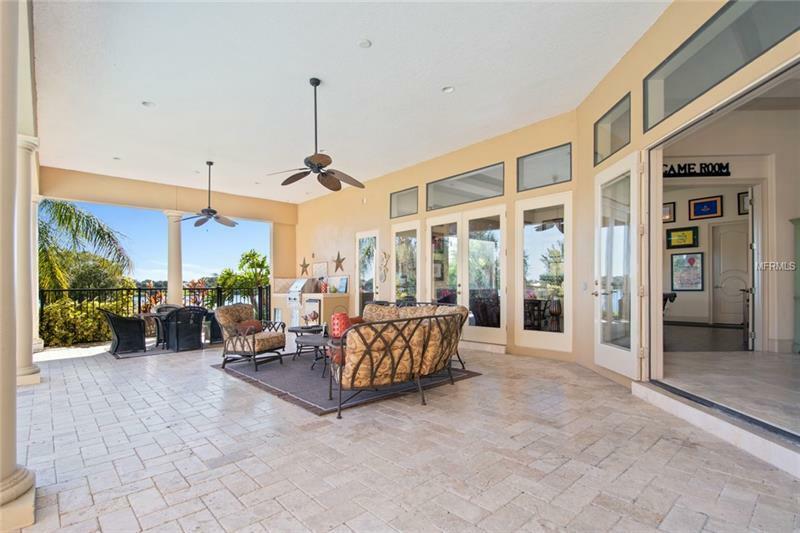 The BREATHTAKING lanai area features full summer kitchen, infinity edge saltwater pool and copious covered entertaining areasâ¦ perfect to enjoy year round. 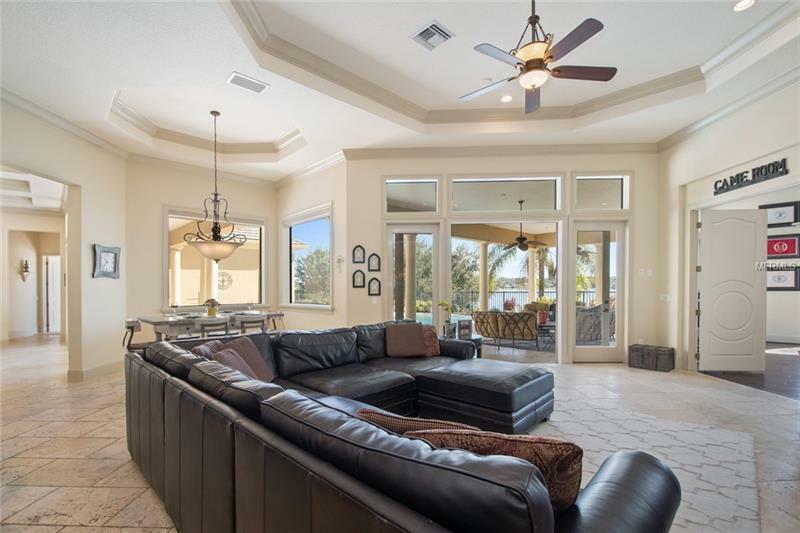 This special property has been fully inspected prior to listing and is ready for immediate occupancy for the most discerning of buyers.